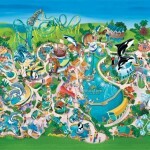 SeaWorld Orlando is a theme park, and marine-life based zoological park, near Orlando, Florida. It is part of a larger effort to the preservation of Earth’s oceans and the array of life that inhabits them. A yearly average of park visitors, SeaWorld Orlando entertains an amazing 5.1 million guests in its even more amazing full year operating season. 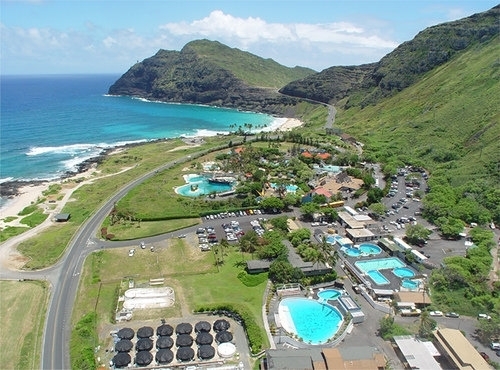 This ranks it as the ninth most visited amusement park in the United States. 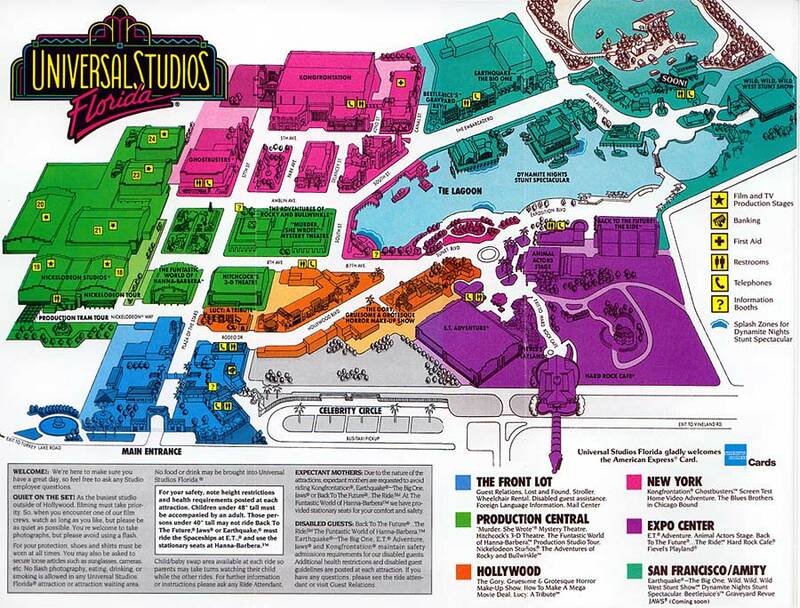 The park has been open for almost 40 years, and only has 10 rides in total with 4 roller coasters. 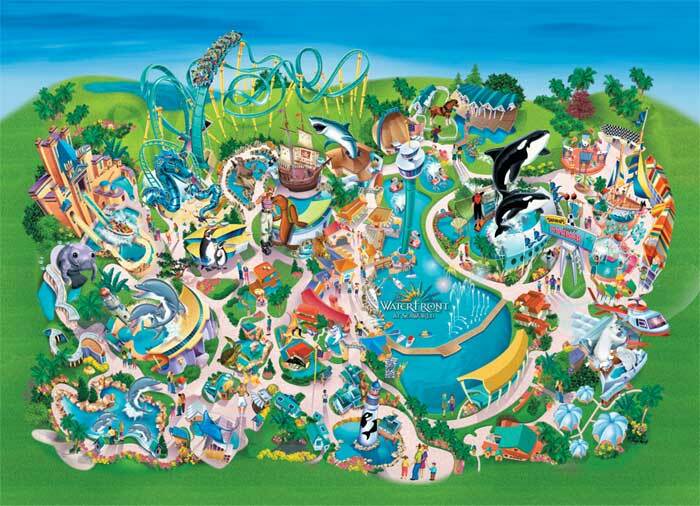 Regardless of its interestingly small size, the park is still a huge part of the amusement industry, with spectacular shows and the finest cuisine, every guest will be happy when they visit SeaWorld. The rides are only gimmicks to the real entertainment, but they should not be overlooked. 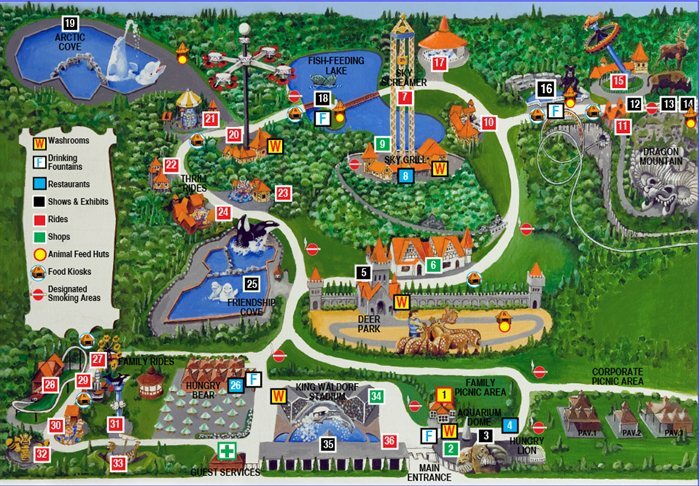 The park has a lot of rides to offer, from coasters to observation towers. Kraken, a floorless roller coaster is themed after the legend of the Kraken, as you might has suspected. While rides like the Journey to Atlantis offer a break from the thrills and mixes a mild thrilling experience with the calm adventure of a typical boat ride. The rides in the park should be considered a separate entity in reality, because they do not fit with the animal preserve appearance that the park sometimes tries to describe. The animal exhibits are one of the many reasons people decide to stop into Sea World. With animals from north to south, there is honestly something for any animal enthusiast to enjoy. The Penguin and shark encounters are both indoor exhibits that allow guests to experience animals that normally live thousands of miles away. The Dolphin Cove lets guests touch and feed Bottlenose Dolphins, which is one of the most memorable exhibits in the entire park. Oddly enough, the park also has a flamingo pong, which is not exactly fitting for the type of park that SeaWorld is, but entertaining nonetheless. 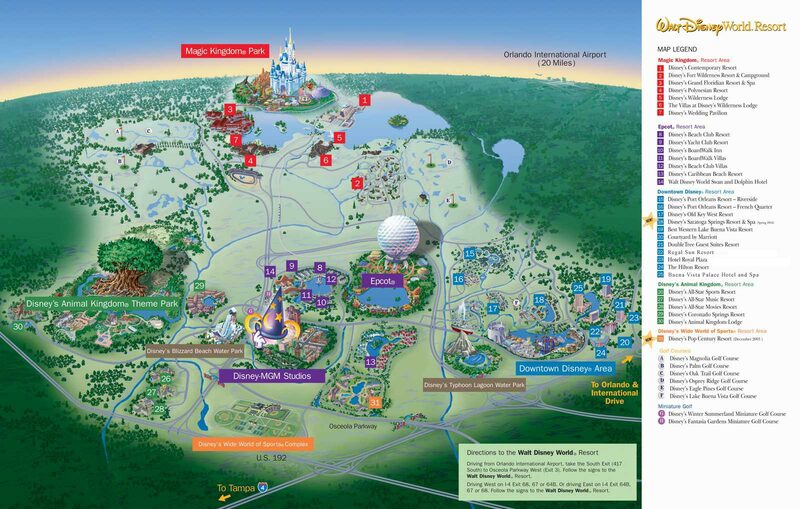 The park is now one of the most visited parks in the world with over 6 million guests each year. Although the amount of rides is small, and the coasters are not plentiful, the park is still extremely entertaining. 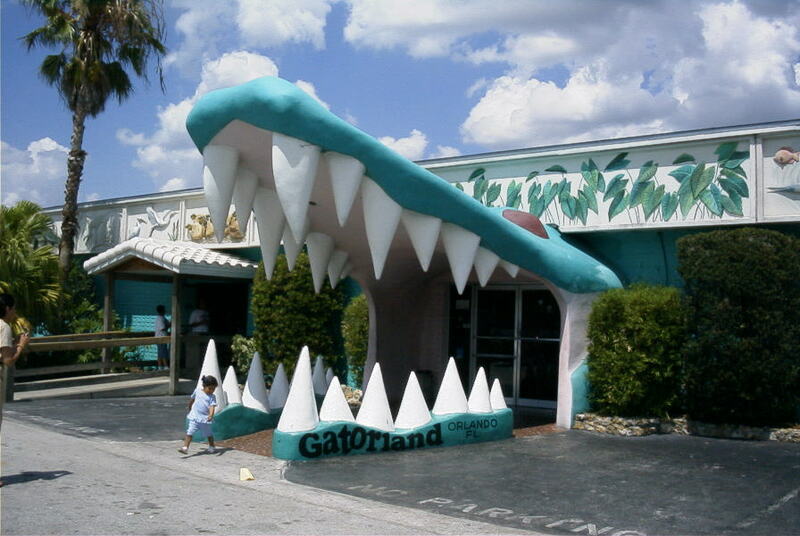 The dining is perfect, with indoor shark and fish exhibits right next to your table, you cannot get any better. The park not only entertains guests, but also saves animals that would have died if it wasn’t for the park’s existence. 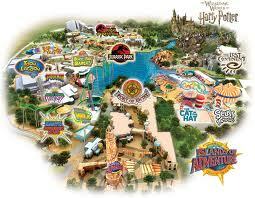 Located in Orlando, Florida, the park is the perfect place to visit on your next vacation.